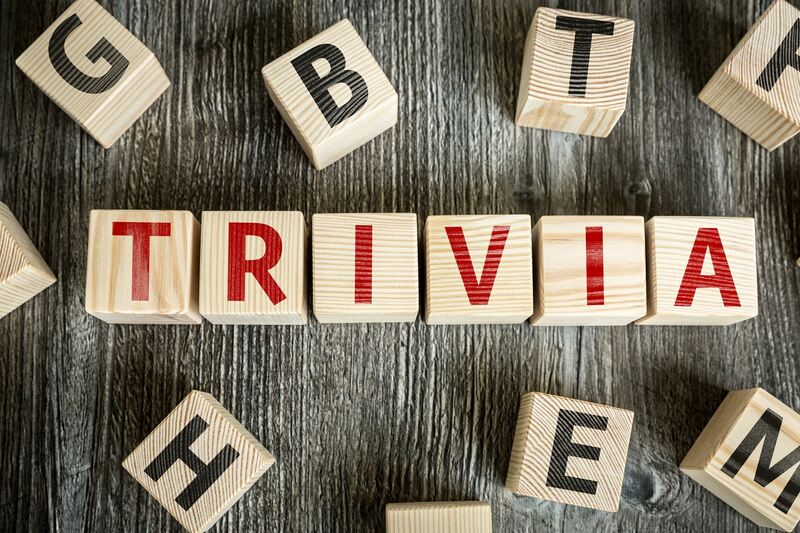 The Standard Spa hosts “Trivial Trivia: Holiday Edition.” Get quizzed on everything from holiday cult classics to festive songs. 7-10 p.m. The Standard Spa, Miami Beach, 40 Island Ave., Miami Beach. Details: https://bit.ly/2AQ3Lk3.